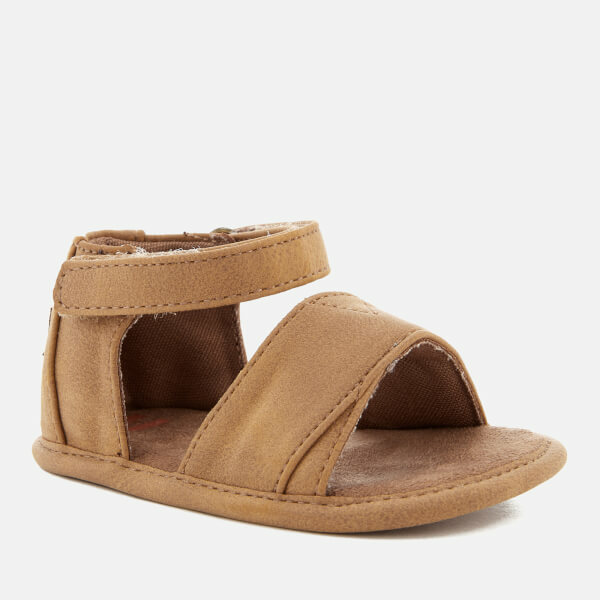 Babies' 'Shiloh' sandals from TOMS. A member of the One for One® family, TOMS match every pair purchased with a pair of shoes for disadvantaged children. 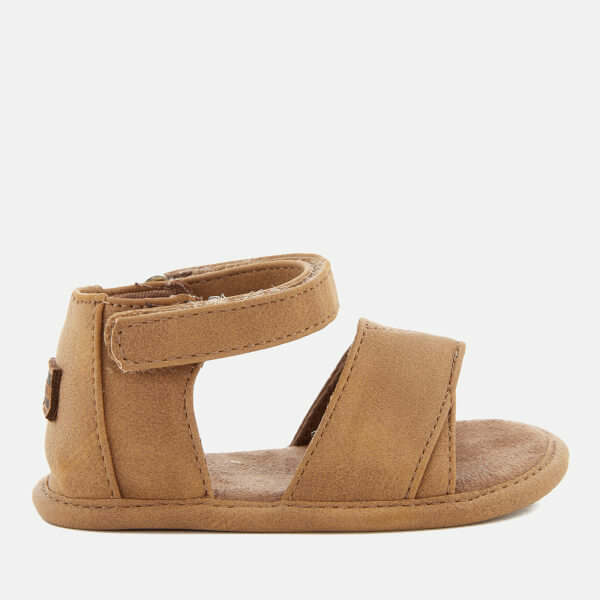 Crafted from faux suede, the vegan-friendly sandals feature a cross-over strap and an adjustable hook and loop Velcro fastening. 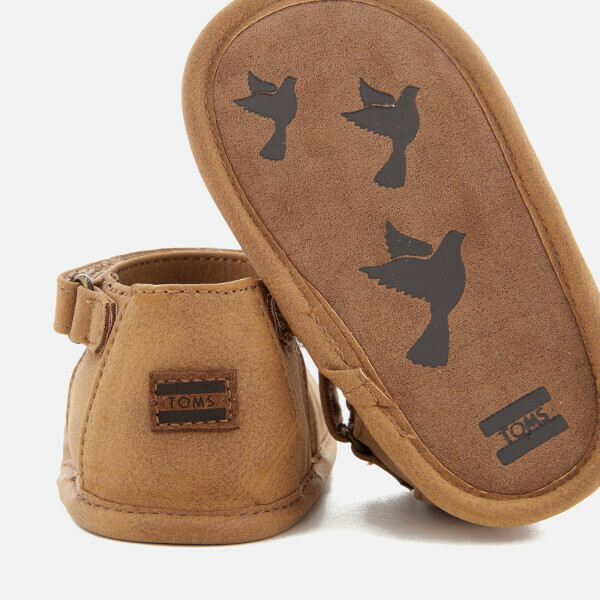 Complete with a cushioned footbed and padded, branded heel. Rubber outsole for added grip.